Facebook does not have or provide the option to target facebook group members directly. 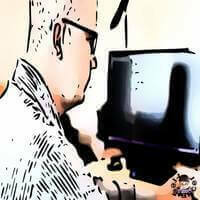 But, Here is a Cool Hack to accomplish your Goal to "Target Facebook groups with Facebook Ads". I Bet, you will be amused! Create Video (recommended) or Image post on your Facebook page for which you want to run ads for and make sure, you click on the option, where it says, "Stop Feed Distribution". Once Video has been uploaded make sure, You immediately hide that from "Your Page Timeline" too. But, before you hide video from Timeline, make sure you Copy the URL of your Post. 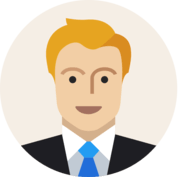 Choose Facebook group which members or lookalike members, you want to target for your Facebook Ads. Share that Post on the group, that you copied on Step one, which was posted on your Facebook business page that you want to use for Facebook Ads. Now, Wait for some FREE Views to happen based on your share! With this method, Your Video will have views from selected user group you want to target and this audience will be used in your Facebook ads to reach lookalike people. As many members view the video posted on your group, you will have a much better audience for your video analytics that will be used in Facebook ads. 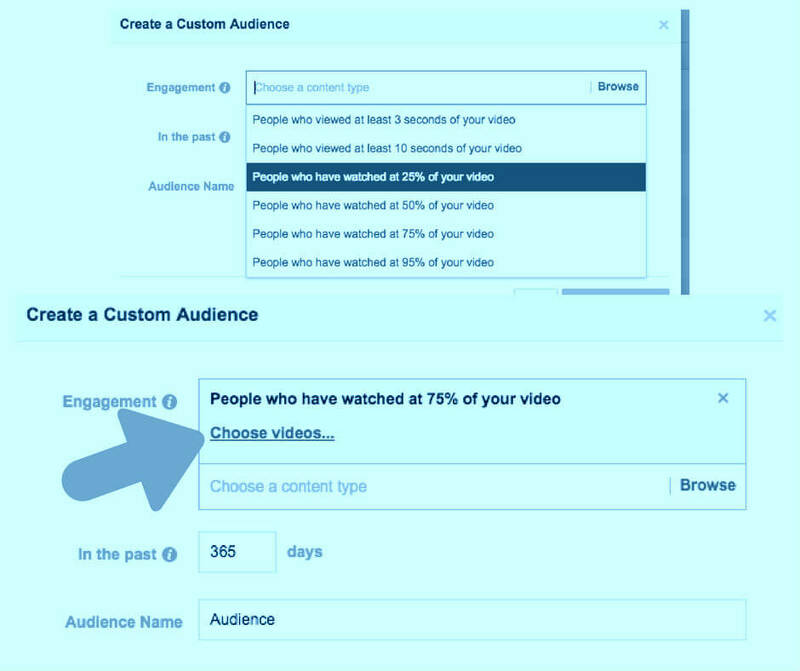 Choose "Custom Audience" in your Ads manager of people who actually watched that video. Choose the same post that you posted in your page, which is actually hidden from timeline but is visible on groups you shared! 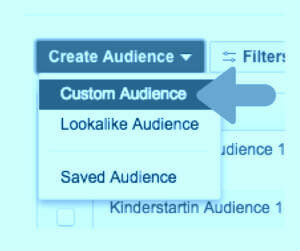 Choose the "Engagement" option in your "Custom Audience" drop-down. Choose People based on "Percentage of time, they spent watching your video"
Follow the rest of the stuff and Create, Start the Ads. That's it. 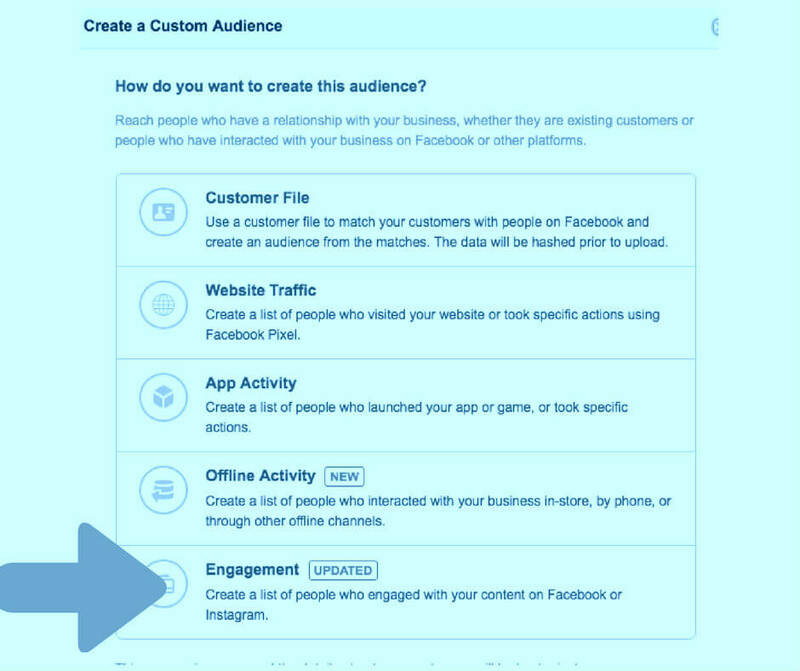 This is the trick on "How to Target Facebook groups with Facebook Ads"